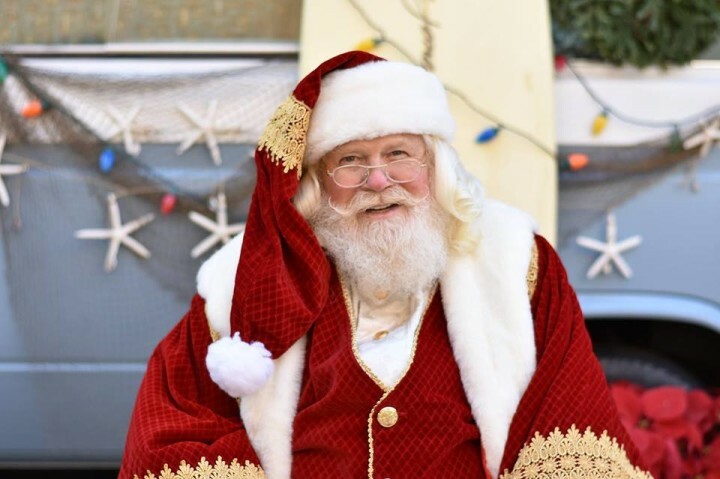 Here comes Santa Claus…SURFER SANTA! Come on over to meet and take a picture with Surfer Santa! We will also have face painting and a craft station, where you can write your own personal letter to SANTA! Happy Ho Ho Holidays to you!